The Indigenous Voices Awards (IVAs) is thrilled to announce the finalists in this year’s competition celebrating the very best in literary art by emerging Indigenous writers. A jury of renowned Indigenous writers and prominent figures from the Canadian literary world has identified finalists in categories for published and unpublished writing, including work in English, French, and Indigenous languages. Prizes totalling over $25,000 will be awarded at the IVAs Gala Event in Regina, Saskatchewan on May 29th, 2018. The IVAs Gala Event will take place on Tuesday May 29th between 7:00 pm to 9:00 pm at O’Hanlon’s Restaurant, 1947 Scarth Street, Regina, SK, S4P 2H1. This public event will be hosted by Hip Hop artist Brad Bellegarde (aka InfoRed), and it will feature readings by emerging Indigenous writers as well as appearances by jurors Kateri Akiwenzie-Damm, Gregory Scofield, Jean Sioui, and Richard Van Camp. The IVAs were established in 2017 to nurture and support Indigenous literary art in its diversity and complexity. 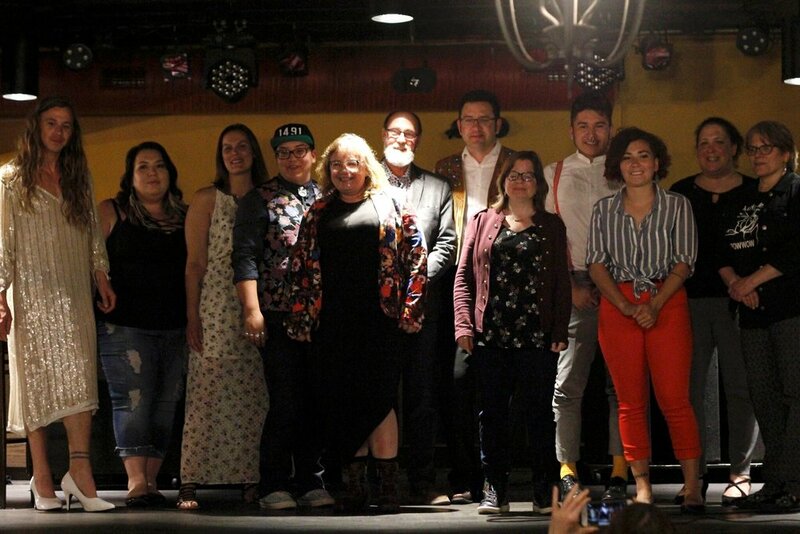 Begun as a crowd-funded campaign seeking to raise a few thousand dollars to support emerging Indigenous writers, the IVAs have raised over $125,000 to date from over 1,500 different donors.